Coming soon… Some of the most expensive Condo’s in LA..
Beverly Hills will soon have a Four Seasons- Brand Complex to be built, housing some of Los Angeles’s most expensive condos including a $50 million Penthouse. 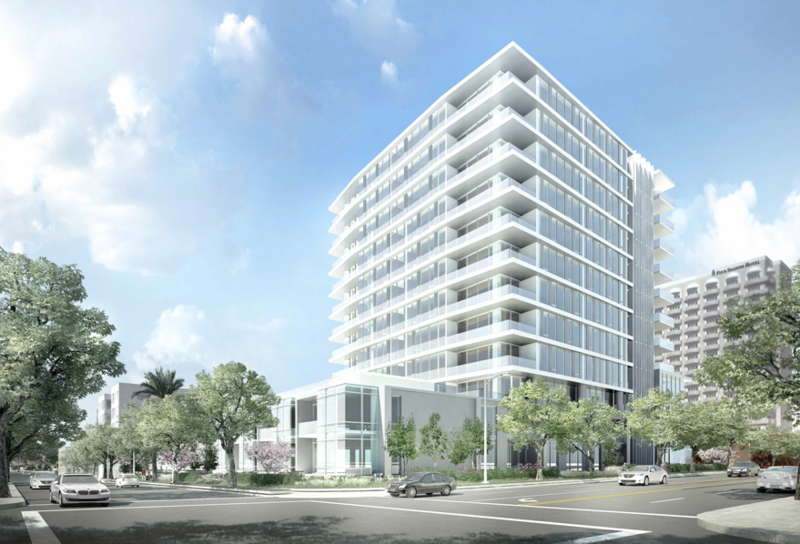 The Four Seasons Private Residences, including 59 posh units, will schedule to open in 2017 across the street from the Four Seasons Los Angeles at Beverly Hills. 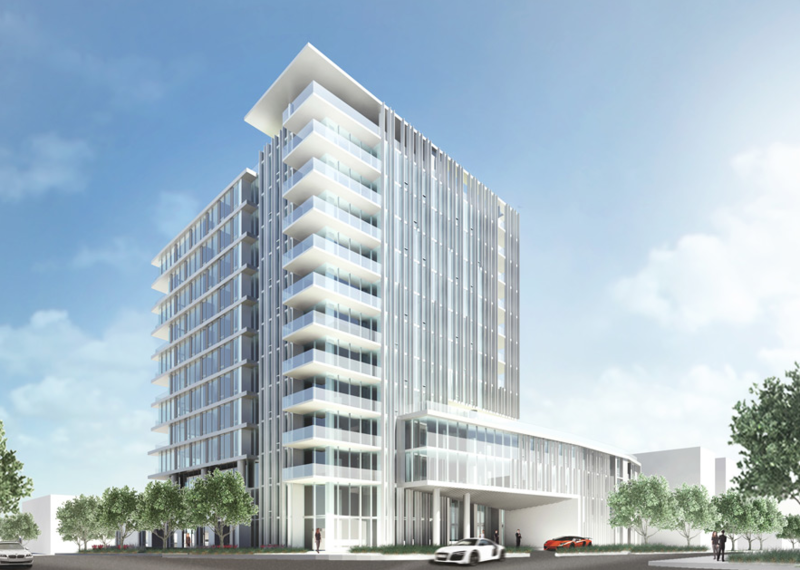 It will be operated independently from the hotel but have similar amenities, including its own concierge and kitchen serving residents and their guests. Sales prices are expected to be as much as 50% higher than other luxury condos in the neighborhood, where units at the Montage Residences in Beverly Hills and Sierra Towers in West Hollywood top $2,400 a foot. The $50-million Four Seasons penthouse will have a 9,000-square-foot garden and swimming pool where the owner will be able to come and go via an exclusive elevator connected to a private 6-car garage (which is already reserved). There has been and will be a huge appetite for high-end residential condos in the the region. Recently an oceanfront penthouse at the Sechyelle in Santa Monica sold for $3,795 a foot. Buyers including any boomers that are “aging out” of their big houses, and investors from around the world are looking for relatively safe ways to diversify their financial holdings. Condo’s connected with top brand chains have grown in popularity in recent years, but they typically share the building or grounds with the hotel itself. They have hopes that some distance from the popular five-star hotel will be in favor of the buyers that want to feel exclusive. Dues are expected to run about $5000 per month for the larger units. There will be different types of residences in the complex. 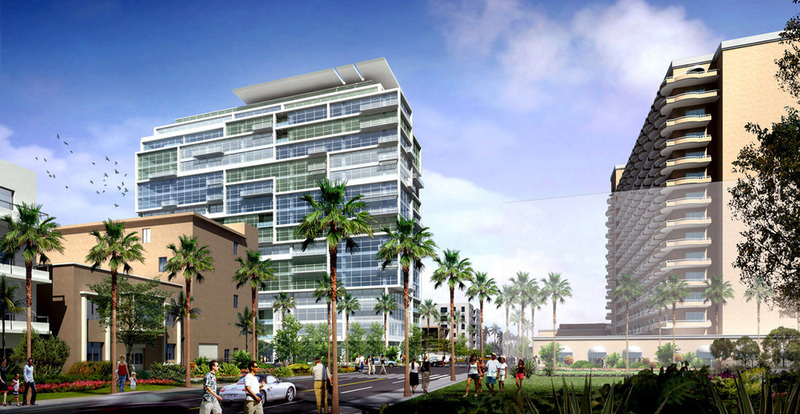 In addition to the penthouse and conventional units in a 12-story tower at Third Street and Weatherly Drive, there will be four-story and two-story wings on Weatherly and Almont Drive respectively, with two-story townhouses. The project has been under wraps in Los Angeles until now but a third of the units have already been reserved with cash deposits.